Lightness, function and fashion are three key elements in today’s golf bag design and technology. 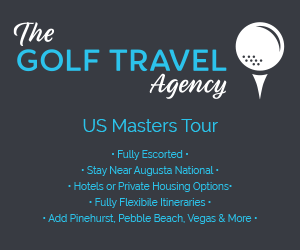 The Links incorporates all three key elements. Weighing only 3.25 kgs this bag has nine spacious pockets. There is a velour-lined valuables pocket and a roomy insulated cooler pocket with drainage holes. 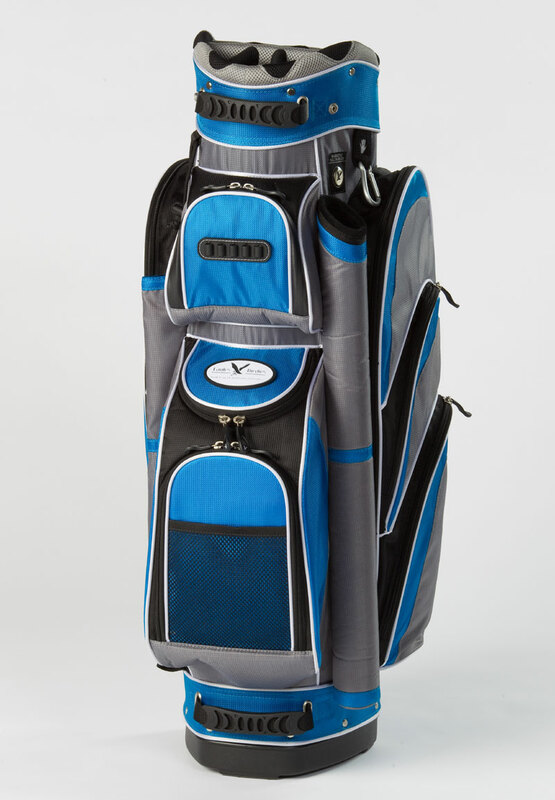 The six ‘stadium’ designed side pockets allow you to fit every conceivable golfing requirement and more into the bag, while the 14-way full length horizontal and vertical sewn dividers will sort and protect your clubs. Thoughtfully located at the front of the bag are a putter tube and a semi-umbrella sheath for easy and quick access. Other handy accessories include magnetic ball markers, oversize zipper pullers, glove gripper with towel clip and two properly appointed lift assist rubber handles for easy and quick bag maneuverability. This season there are seven vibrant colour choices including some ladies specific colour combinations.